Thanks to everyone who took the time to comment on the posts for the past month. Each comment earned another dollar towards the efforts of Doctors without Borders for their work in Haiti. Lots of new content is already waiting for you there! When is the right time to take a family portrait? In the next few weeks a portrait session will be free with a donation in any amount to the Leukemia & Lymphoma society. Fun sessions, family sessions, kids, couples, pets, whatever – free fun with a donation to help fight blood cancers. I still have a few sessions available in Madison, WI on Saturday, October 31 or Sunday, November1. Sessions available in Minneapolis on Saturday November 7 and Sunday November 8. 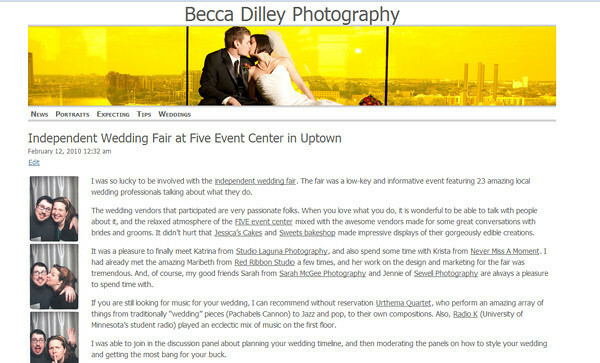 The Star Tribune is holding a wedding photo contest, and one of my photos made it into the top 25. 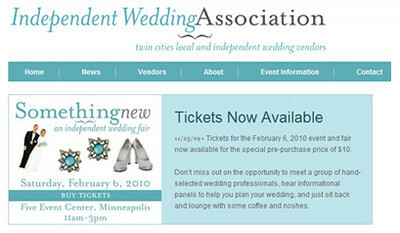 If it wins, it will be published in the paper and the bride and groom will recieve a cash prize. You can help it win by voting (up to once per hour). Thanks! This fall, I am happy to announce “Portraits with a Heart” – my fall portrait special. 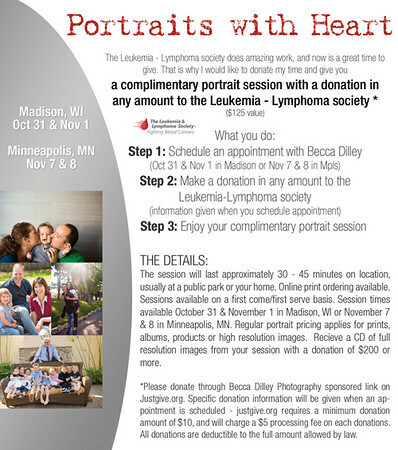 In two weekends (October 31 in Madison, WI and Nov 7 in Minneapolis, MN) I will donate a complimentary photo session to any portrait client that makes a donation in any amount to the Leukemia & Lymphoma society. (Yep, any amount, and it is tax deductible). I hope to make this an annual event. I am so excited to donate my time to reconnect with my clients while we all help support the work of this amazing organization. Email me for session information – I am only offering this for two weekends, so space is limited. My lilacs are starting to bloom, and I can’t think of a better way to celebrate spring that with a special on family portrait sessions. 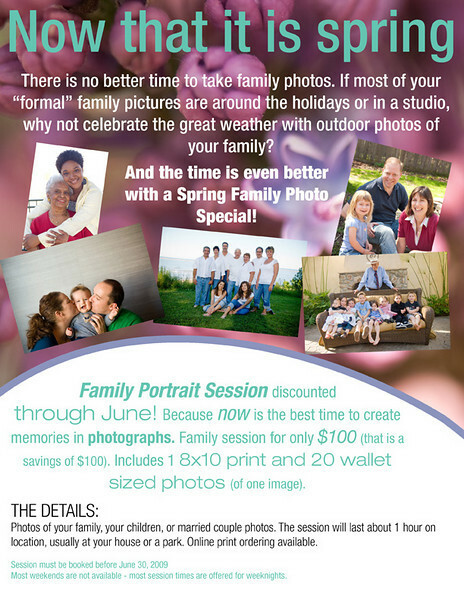 Now through June 30, special pricing available for family portraits (this includes kids or maternity, too!). Contact me to schedule a session.